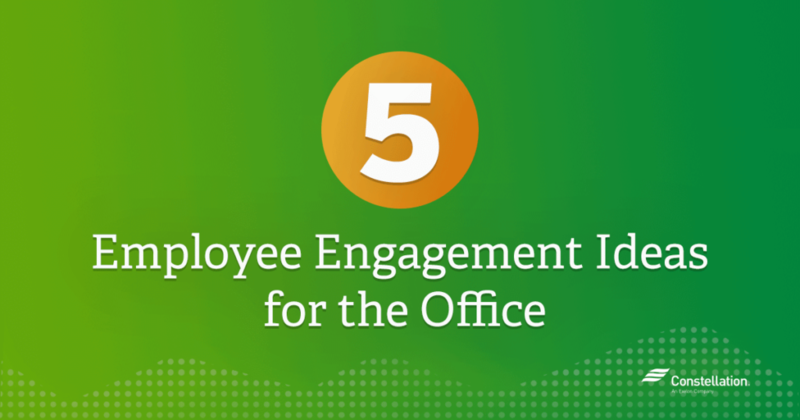 If you’re looking for employee engagement ideas and also want to find a way to save energy in the workplace, combining the two can be a win-win for small business owners and employees alike. Workers are increasingly drawn to companies that share their values. 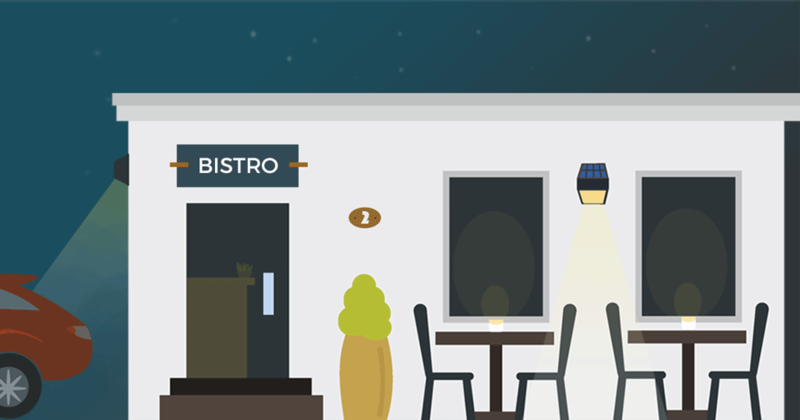 Depending on the type of business, lighting can account for 20-50% of a business’s electricity consumption, according to the U.S Small Business Association. 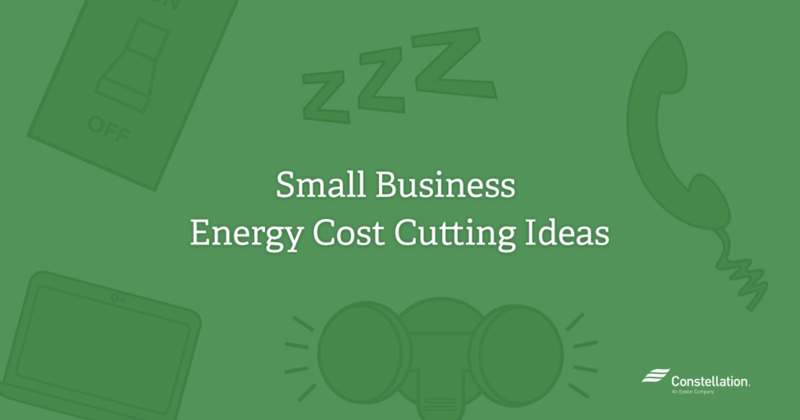 If you ask small business owners to name their number one expense, many will give you the same answer: Energy. 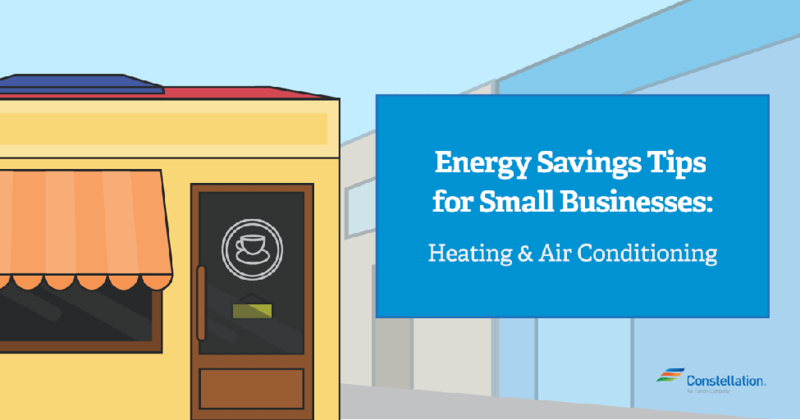 ENERGY STAR estimates that small businesses across the nation spend more than $60 billion a year on energy. For small business owners, increased competition often brings increased challenges. However, as competition enters the energy marketplace, your small business actually has the advantage. 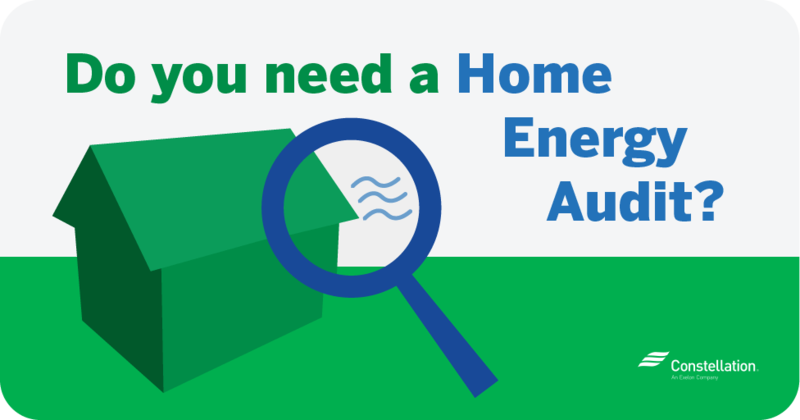 Knowing which energy product to choose for your small business doesn’t have to be complicated. 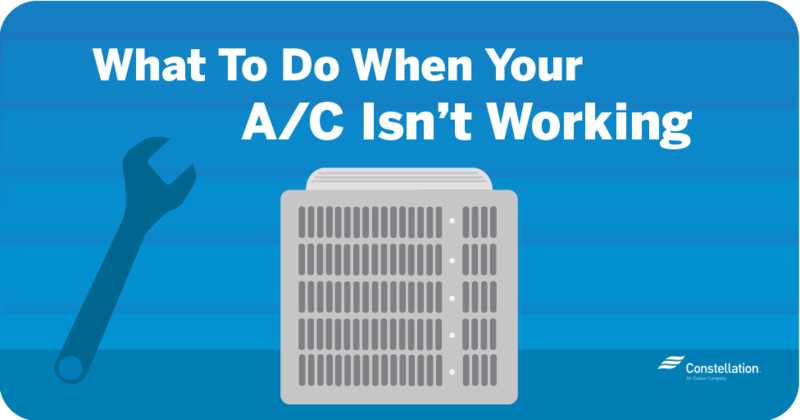 As your energy ally, Constellation is here to help you with expert tips you can rely on. 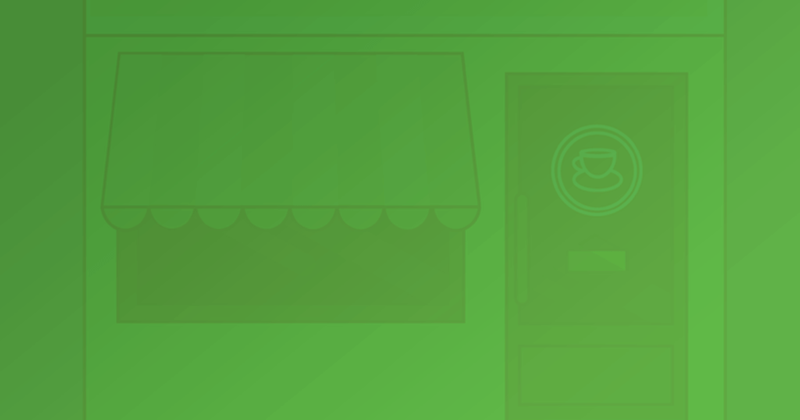 Running a successful small business means making every dollar count, every day of the year. 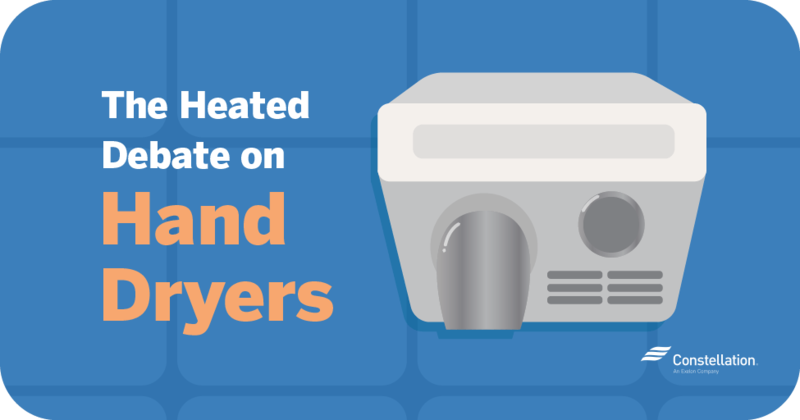 But, we know that fall and winter can be especially hard on your energy bill. Social responsibility has been at the core of who we are for nearly two centuries. We have received recognition from various organizations for our corporate engagement and volunteer efforts over the years, including our most recent honor as a finalist for the 2012 Corporate Engagement Award of Excellence by the Points of Light Corporate Institute.